Every year you promise to take better care of yourself. Make 2019 the year you do it! You can make the big switch to Y natural paying only $200 on day of sign up and $75 on the 27th of each month. That’s roughly $3 a day for our luxurious organic skincare that will help your skin look AMAZING. We make it as easy as possible for you to have the best organic skincare in Australia. Y natural’s VIP CIRCLE plan helps ensure that it’s both convenient and affordable to use our gorgeous Y natural organic skincare every day, and thus help your skin become (and remain) healthy and gorgeous. Think of it as mix of lay-by and after-pay. Over the course of a year, it costs about half a cup of coffee per day to receive the products YOU want, when you want them. We help you choose the products that will best suit your skin and everything is easy. Need more body products in summer? Easy. Does your skin tend to dry out more in winter? We can help – just ask. Everything is about you and what makes your skin look and feel amazing. Well, almost everything is about your skin looking it’s most healthy and beautiful. It’s also about beautiful people living beautiful lives, making conscious choices for a better world. And when we speak of beauty in this way, we’re talking about who you are, not how you look. So if you want to have beautiful skin AND take stand against animal cruelty; if you don’t want to pollute the environment or destroy habitats; if you want to help get girls involved in science and maths, fitness and health; if you want to embrace art and creativity; if you believe fair trade matters; if you like knowing that a local business is helping to support local schools, sporting teams, charities and other local businesses, Y natural is for you. We know how hard it is to keep across all those things – so we make it easy for you. And why do we do this? These things matter to us. It’s not what we’re selling, it’s who we are! We keep a tally of what you order and from time to time we reconcile what you’ve paid against what you’ve received. We send a regular statement so that you know how things are tracking. Please be aware we call from time to time – not to be pesky, but to make sure that you’re getting the service you want and deserve. This call can be 10 seconds if there’s nothing in particular you want to discuss, or 10 minutes if you have some questions to run past us. Just know to expect the odd call and that it’s not about selling, it’s about caring. And… There’s a VIP bonus! 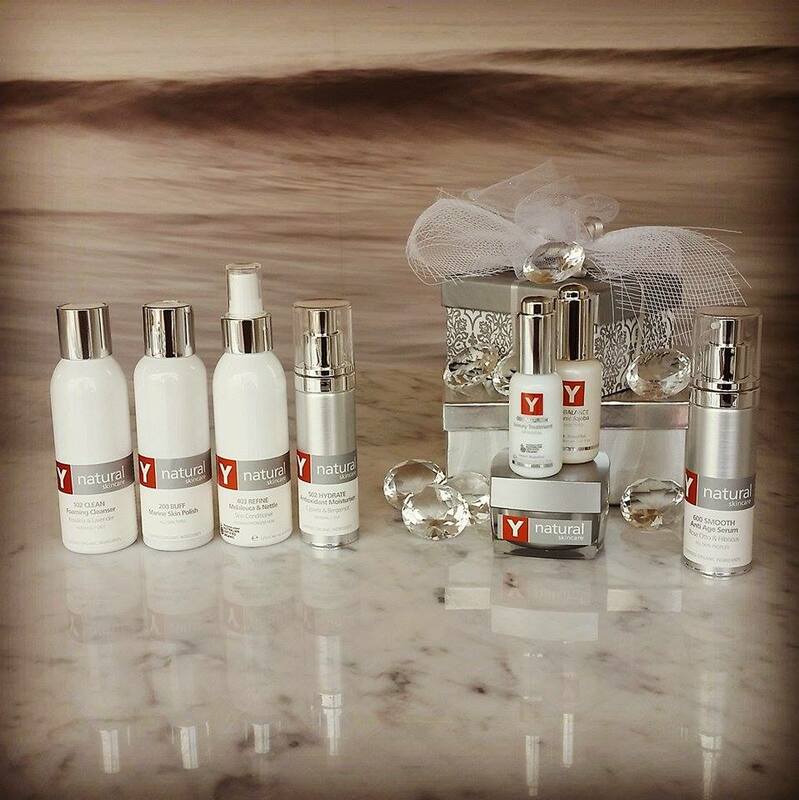 As a VIP, we give you a comprehensive introduction to Y natural, with a complimentary facial* and ensure you have all the right products and information to get the very best results. Also, when you pay your 12th installment, instead of adding $75 to your account, we add $295! Spend this on any Y natural products or services your heart desires! Please note, this bonus is equivalent to providing a 20% discount on your purchases during the year. Should you discontinue the program early, the bonus does not apply. Sign up now to be part of Y natural’s VIP CIRCLE. The first payment is $200, with 12 x $75 installments over 12 months, for a total of $1100. For this, we provide $1320 in products and a complimentary introductory facial. 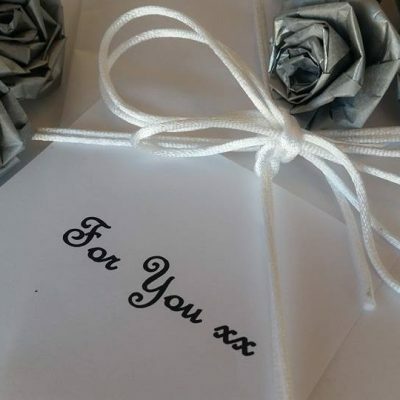 While a facial is normally RRP $110, this introductory facial is a gift (with terms and conditions applied) and is not redeemable for products or cash. Sometimes it’s not possible to have a Y natural facial right at the start, but talk with us to find out when we’re in your area. If it turns out that we need to change some of the product choices, these product exchanges will be free of charge. That’s because we truly believe in our products and the benefits they deliver. We will do all we can to ensure you are 100% satisfied with your Y natural experience. We’ll provide ongoing customer care to ensure you’re getting the right results, including how to make small adjustments to your routine to accommodate seasonal changes – so please expect to get occasional calls and the odd email from us, and please if there’s something you want to know, there’s no need to wait – just call us and we’re happy to help. You’re welcome to add in our hair care too. We’ve even had some customers ask if they can use the subscription as a Christmas club of sorts, so they can get gifts whenever they want them. That’s fine by us. Y natural makes awesome gifts. When or if you decide to discontinue your subscription, if your purchases have exceeded your payments, you’ll need to make a one-off payment to bring things into balance. If you’ve got a bit of credit up your sleeve, you can let us know what products you’d like us to send you to use up that remaining credit. With some of these products, it’s quite usual to use three or four of these per year, while with others, one or two bottles might be enough to last a year. Everything is tailored to suit YOUR preferences. Love anti age products? Great – we’ll include them. Not interested in anti age products? We’ll leave them out. Keen to include things that are best for sensitive skin – just let us know. Same with anything else. We recommend a facial because we’d love you to do this so that you get the best recommendations and have that wonderful head start on cleansing, hydrating and treating your skin. If you don’t have a facial, don’t worry, we’re not charging you for it! Conversely, if you decide you love your Y natural facial and want monthly or quarterly facials, it’s easy to factor in. We can even arrange these outside standard business hours, if that makes it easier for you, with advance notice. We understand that not everyone will be able to get to our Lockleys or Glenelg (SA) locations. For this reason we travel to different parts of Australia so you can meet us and have a personal Introduction to Y natural, including a facial. >>> Please be sure to let us know if this is something that interests you, so that we can be sure to include you in our plans. Hopefully this explanation has made it clear – we’ve repeated a few points to make sure it’s impossible to miss them. We reserve the right to add further clarification if it is needed – please do ask us if you have any questions, because if there’s something that YOU are wondering about, then it’s likely someone else is wondering too. We want everyone to be clear on how awesome this is! Offer available for customers in Australia only. 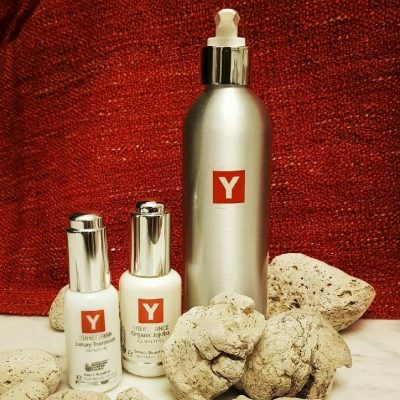 The introductory facial is a gift for if you are able to arrange to visit Y natural in Adelaide (or upon arrangement when we are travelling interstate) and is not redeemable for products or cash. FACIAL Introduction to Y natural Facial. Please allow 1.5 hours. Y natural helps your skin to become the most beautiful and healthy that it’s been for years. Everything you need is provided up-front and then your top up supplies arrive at your door without you having to do a thing. Plus, by committing to our year-long program, we reward you with even better value.